Thanks to MinneMama Adventures for choosing us to help celebrate your birthday! 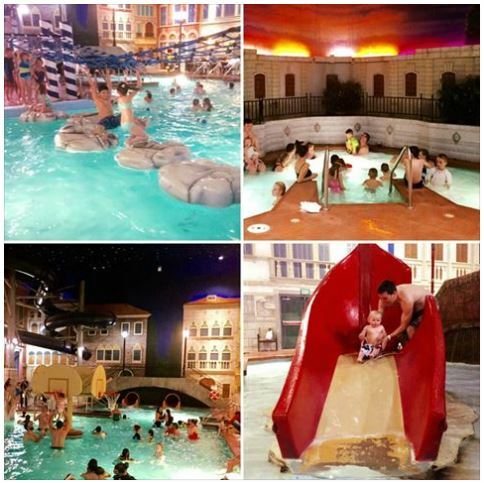 From MinneMama: An exhaustingly wonderful way to spend my birthday…at The Venetian Indoor Waterpark at Holiday Inn Maple Grove with family! With 9 adults and 8 kids, there was something for everyone (we even got Grandpa to do the super fast tube slide). A great staycation spot to forget about getting older and just enjoy life for a couple days.